White T-shirt is now trend on 2018, you can mix with jeans, short pants, short skirt/skort and long skirt. For the bottom colors is up to you, white color will be match any type of color, so try it out. 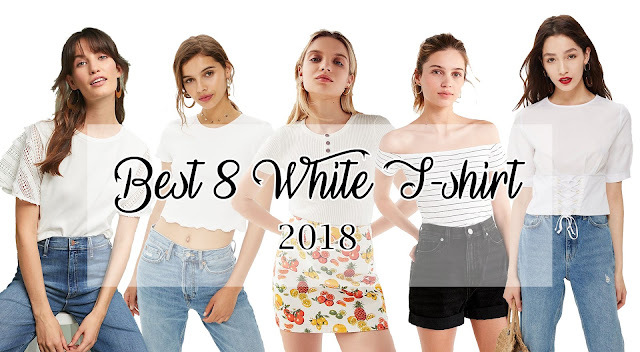 Here's my recommending white t-shirt for you. With simple design one and easy-to-wear pieces, a vintage design on the sleeve make this top looks so sweet and cute when you wear it. 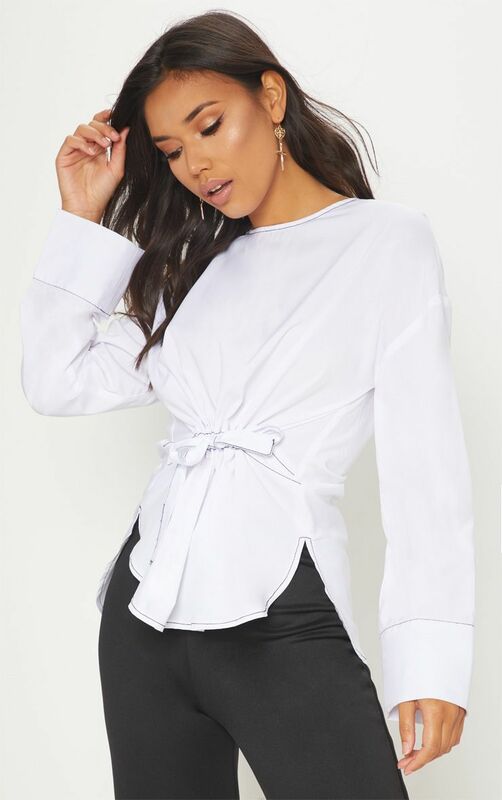 Clean white t-shirt is the best outfit, with short sleeve and a little hem make this t-shirt look feminine and try to combine with high-waist pants or short pants. Printed T-shirt is the one t-shirt you can wear every day, everywhere, where you want to go. This t-shirt is the best one for lazy outfit. Try to combining with short pants, high waist jeans or maybe with skirt/skort. This will be looked simple, but fashionista. 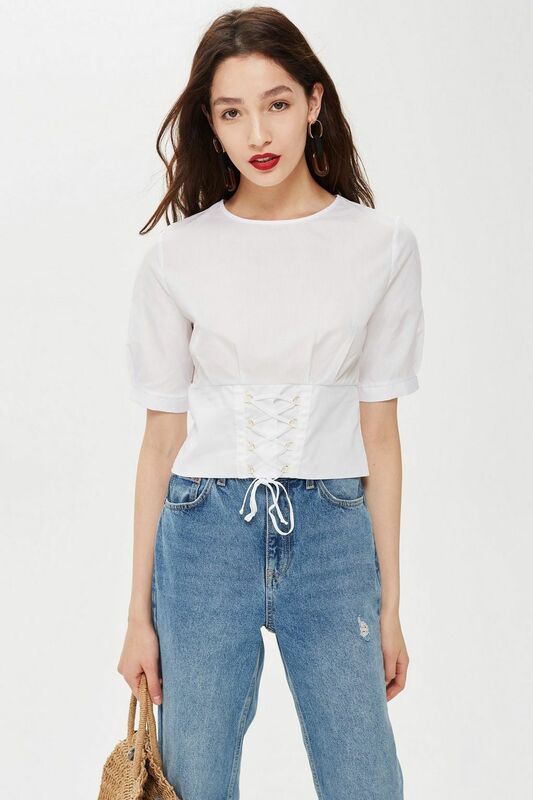 This corset t-shirt is so popular fashion in 2018. 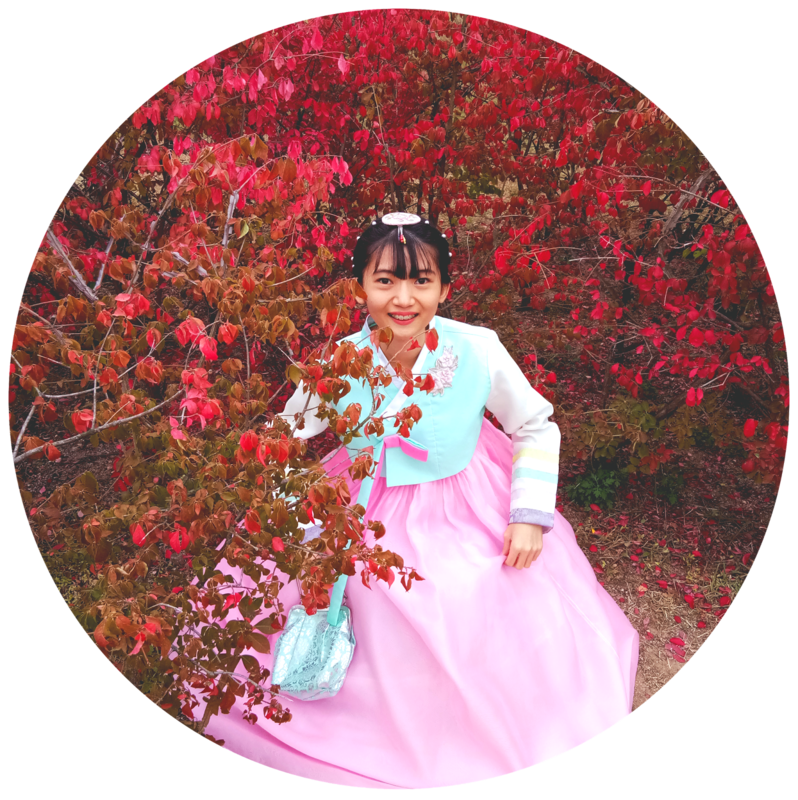 And, let's styling it in Korean outfit. It will be looking cute if you're styling it with skort jeans or jeans. 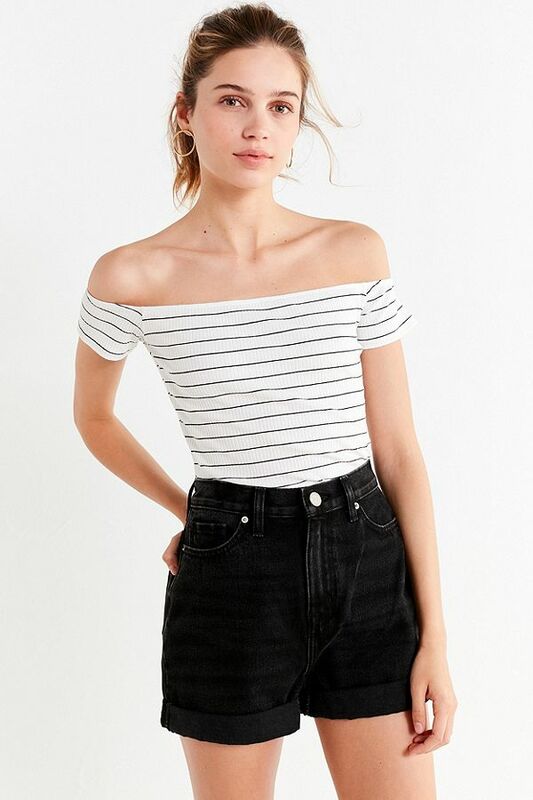 Off shoulder top will make you look feminine, you should try to wear you off shoulder top with high waist jeans, short pants or tulle skirt. Waist shirt is the best outfit if you want your waist looks slim. Try to styling out with legging pants and for this style wear your low heels it will look gorgeous. 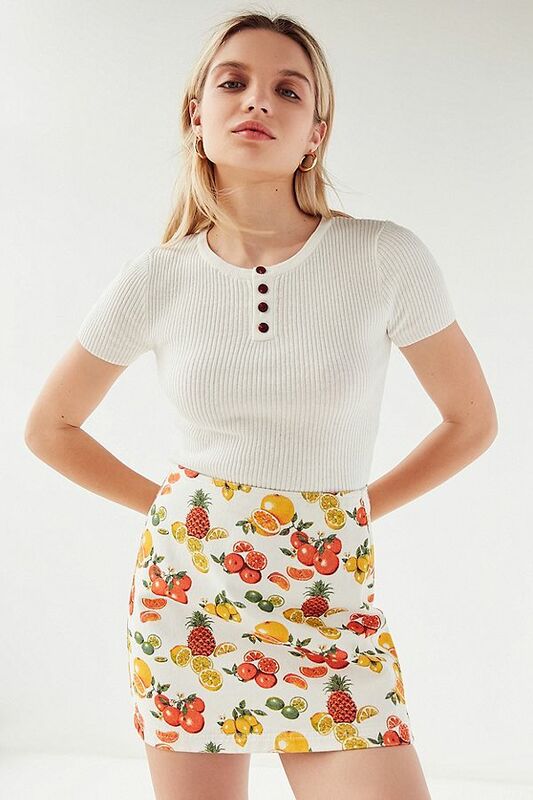 This cotton knit tee is the best one when you go hang out with friends, and look like K-style, try to combining with tennis skirt or short pants for the best result. 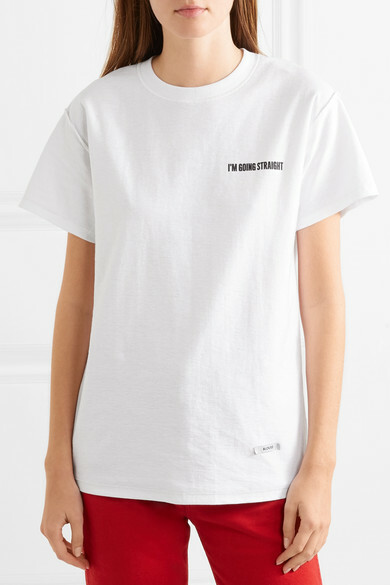 This will look cute and sweet when you wear it, so many people try to buy and search simple t-shirt with cute slogan. Try styled with any off-duty vibe. Make this top of your hit list. I like the cool white t-shirts you show here! The first one is so beautiful! 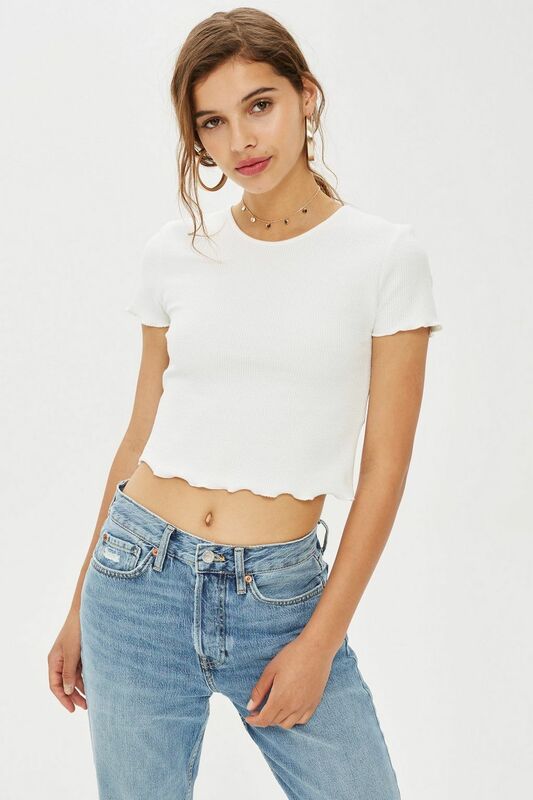 These tops are all super cute. I really love the rainbow one.